In accordance with AlterBike TM’s simple life and comfort concept, our Easy series provides you an easy and quick riding experience. The step-through frame and 20” wheels make it easier to operate, with a perfect riding position and a better visual field. 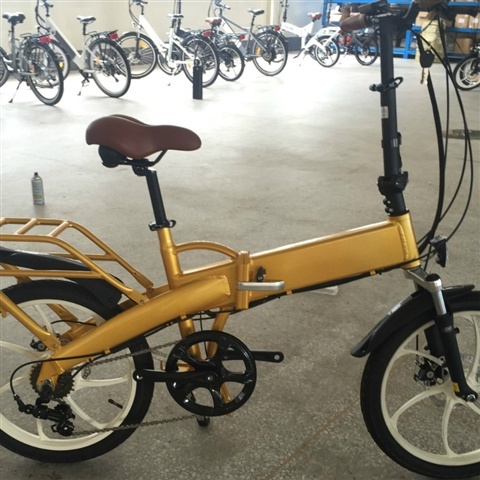 Our new models of Foldable Bikes are for all tastes. 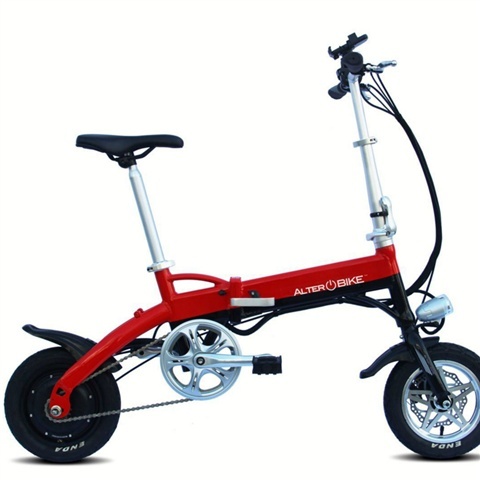 Either with small wheels of 14, 16 or 20" inches or bigger wheels up to 26 inches and still foldable. Ideally for storage or takig it with you inside your car or in the metro or bus.